Your home will be welcoming for your festive visitors. You don’t need to get too complex with Christmas decorations. 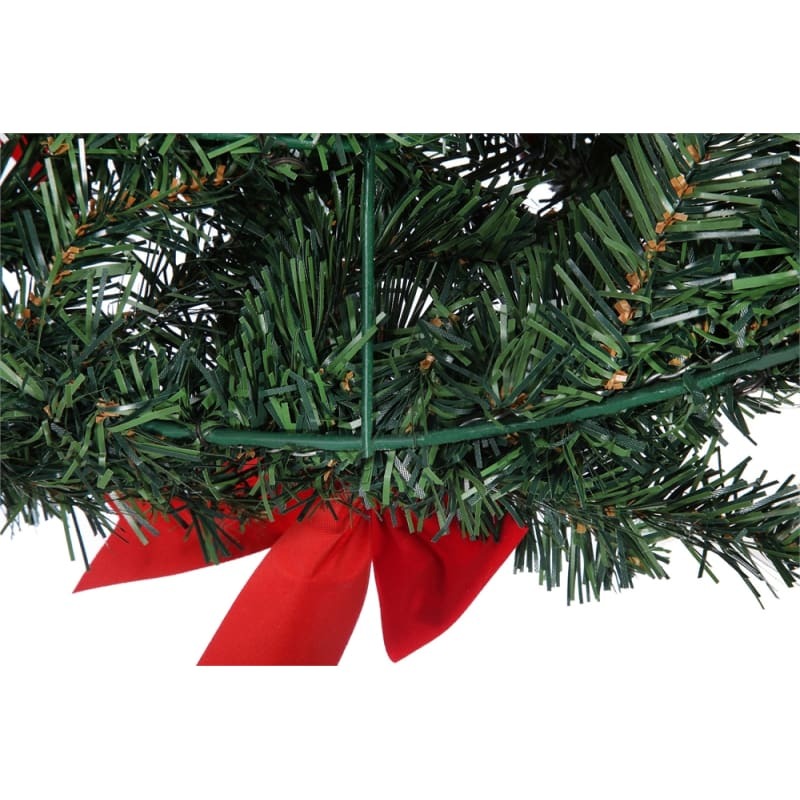 So long as you have an attractive tree and a Christmas wreath, your home will be welcoming for your festive visitors. 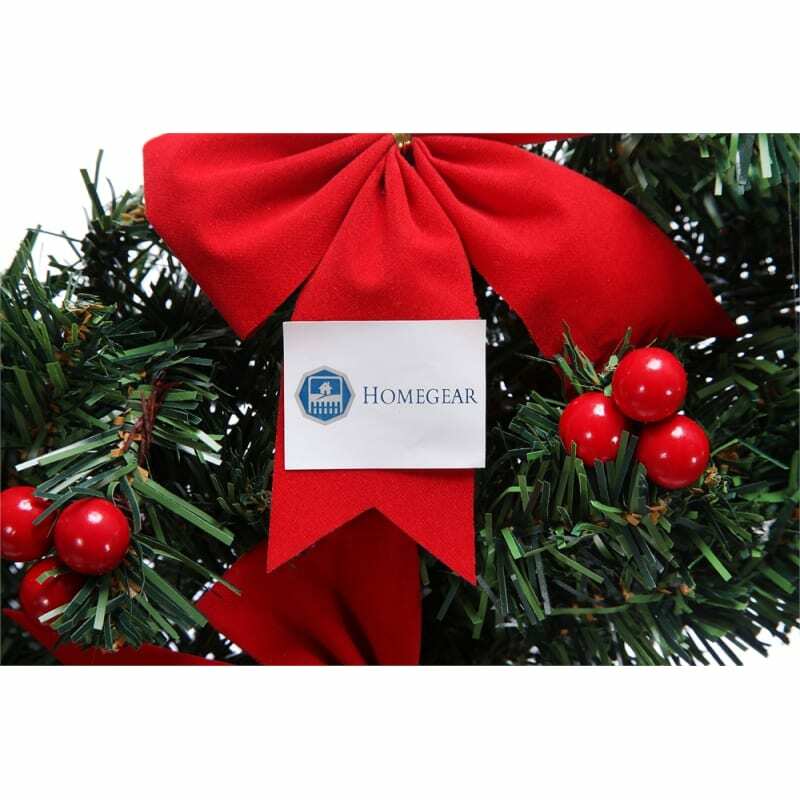 From Homegear comes an affordable 75cm wreath that offers greater size than the 60cm model. Featuring a traditional shade of green, the wreath is adorned by charming decorations in the form of red bows, red berries, golden baubles, and pinecones. 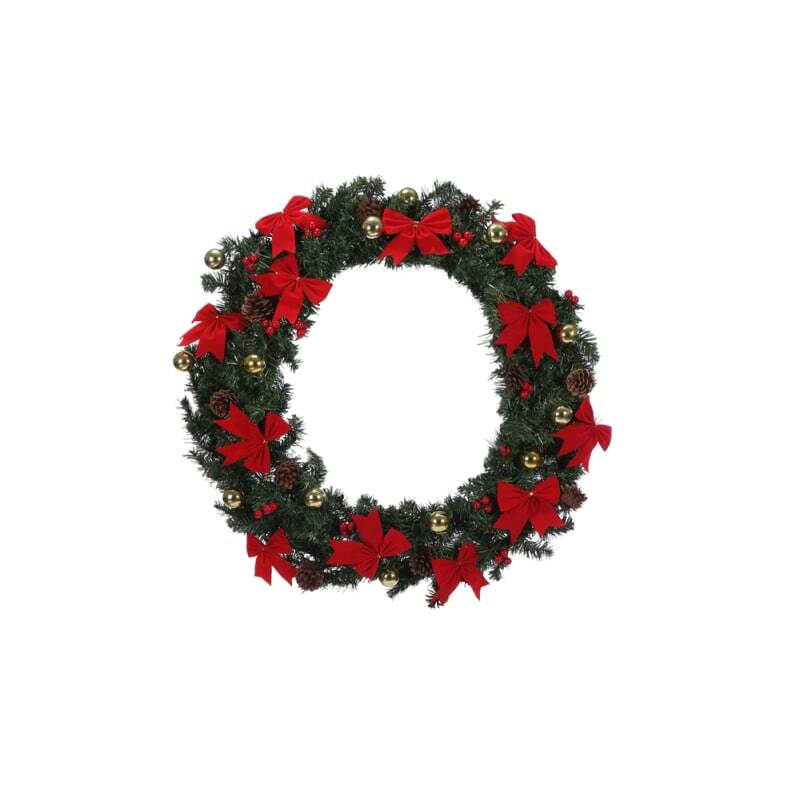 This wreath is a long-term investment for your Christmas decorations. You can fix this real on doors inside your home to maximise its lifespan. 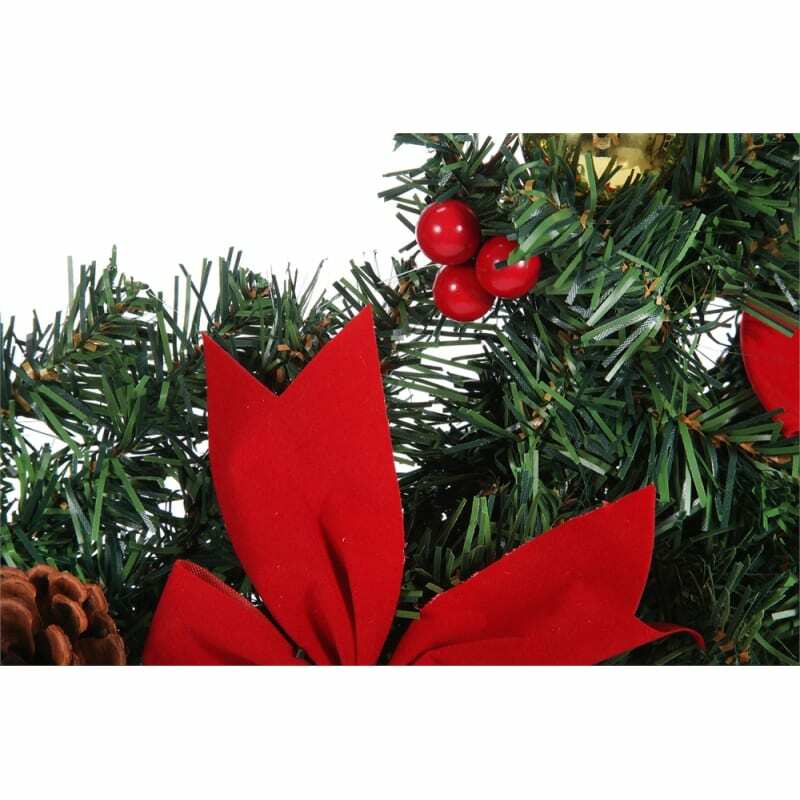 Forget about buying a natural wreath every year when you can save money with an enticing wreath that will be with you for many Christmases to come.